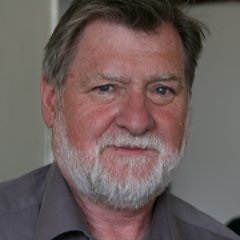 Follow our Twitter friend, Michael Hindley strolling around Turin through his favorite parts of our city. Michael was educated at London University and the Free University of West Berlin and is a former Member of the European Parliament. Michael has travelled extensively throughout Europe and Asia. He writes and lectures on European politics and divides his time between his native Lancashire and Evian-les-Bains, France. 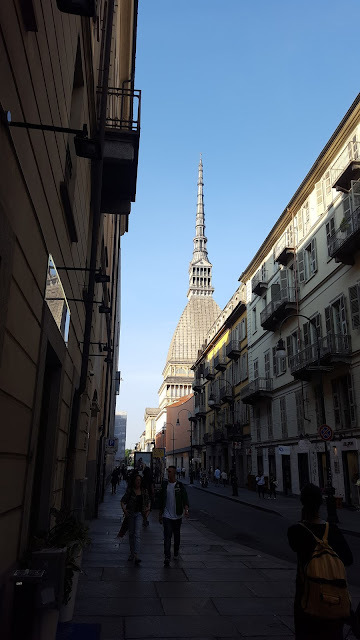 Even among my friends who are devotees of Italy, Turin rarely gets a mention and I confess it didn’t appear on my Italian itinerary until three years ago when our daughter moved to Turin. Our appreciation of this stylish city grows with each visit. 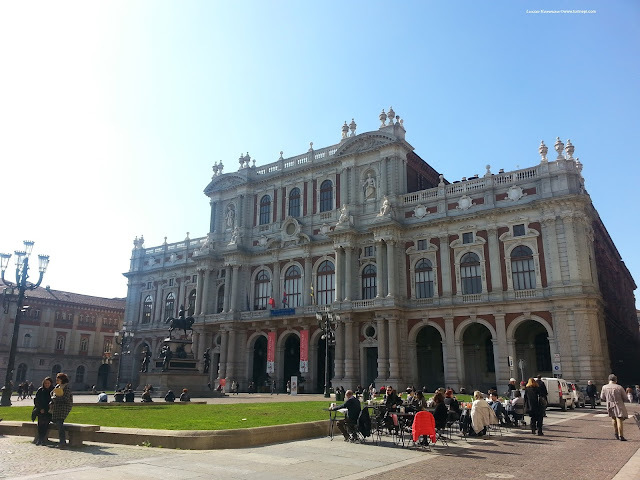 Turin makes an ideal short break and as an introduction do try this easy walk which will give you a flavour, literally, and tempt you to return. It’s almost a straight line so you cannot get lost. Start at the Church of Santa Maria del Monte dei Cappuccini (best reached by taxi) high above the river Po on the right bank. The balcony gives a magnificent view across the river to the main part of town. The entire horizon is taken up by the Alps, which on a clear day look as if they are perched on the edge of Turin. Descend the hill towards the river to the Church of Gran Madre di Dio and if you’re already peckish take in one of several cafes, bakeries on the right hand side of the church. 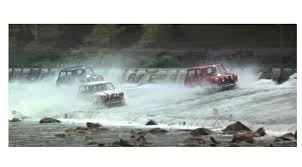 Cross the Umberto I bridge in front of you and -looking right -film buffs will recognise the weir over which minis raced in the iconic crime-caper “The Italian Job” starring Michael Caine. Also high to the right you see the Superga Basilica, ceremonial burial place of the House of Savoy who were successively Dukes of Savoy, Kings of Piedmont then Kings of Italy. The Superga is also the scene of a tragic air disaster where most of Torino’s soccer team were killed in 1949. Cross straight through the splendid Vittorio Veneto square designed to match the vaunting ambitions of Piedmont. Then follow Via Po whose colonnades contain cafes, ice cream parlours and second hand book shops. Take a right into Via Montebello to see the “Mole”, one of the most eccentric buildings in Europe. Originally planned to be Europe’s largest synagogue, it now houses the National Museum of Cinema. The interior has a leisurely spiral pathway past scenes from famous Italian films. Feeling peckish? Take a chance for a taste of Turin’s great treat for foodies “Eataly” which has a café and deli in the Mole. But more of “Eataly”later. Back to Via Po and near the top check out the ambience of the bars/restaurants offering “aperitivo” for a possible return early evening. “Aperitivo” is a cross between cocktail and tapas bar and started as a hors d’ouevre before moving elsewhere for a meal. Nowadays “aperitivo” has become an early evening treat in itself. Vermouth is popular but try the bitter tastes of spritz and aperol to stimulate your taste buds and pick from the offers of nibbles, cheeses and the cured meats of Piedmont, a local speciality. There’s usually an all-in price. Via Po takes you into Piazza Castello; admire the castle itself and a left down Via Academia delle Scienze takes you to the Museo Nazionale del Risorgimento, celebrating Italy’s tumultuous unification in mid 19 century. Just next to the museum is an excellent bookshop offering a collection of Italian literature in English. Right after the Castello opens up to a magnificent collection of Opera House, Royal Palace with its sumptuous interior, and just beyond, the Chapel of the Holy Shroud. Finally a zigzag will take you past Turin’s Roman Gate to Europe’s largest open market on Piazza Della Republica. Fresh vegetables and fruit predominate but do look at the indoor fish market with its quaint ritual of literally throwing your money to the vendors who throw your change and purchase back! The walk can be done in reverse direction with the advantage that you get a spectacular view of the sun setting over the Alps from Santa Maria. For foodies, Turin is one of the centres, if not the centre of the “slow-food” movement which was started as a counter to the juggernaut of fast-food outlets. An absolute must is the “Eataly” complex in an imaginatively converted factory in Lingotto (taxi, bus or metro). “Spoilt for choice” is an understatement for this amazing food court. 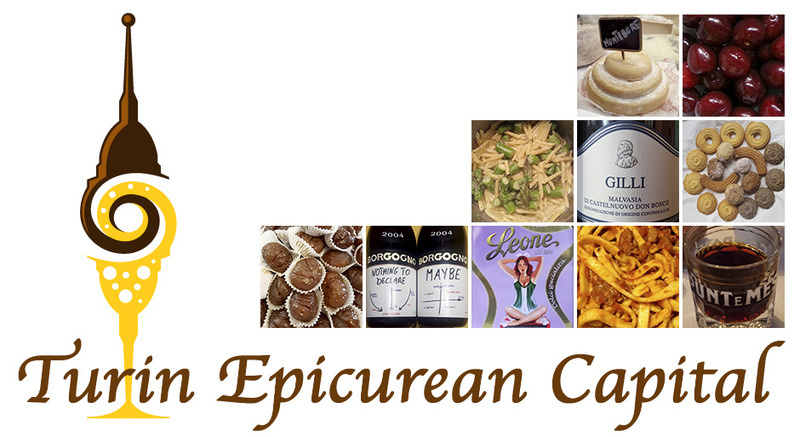 You can pick up a glass of wine and wander round and wonder at the delis, food stands of regional and organic foods. 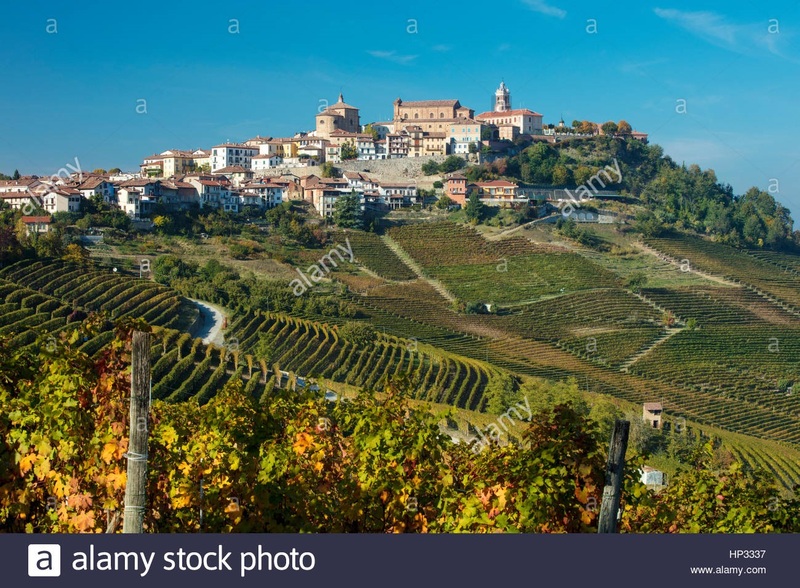 Then on to the pleasant city of Alba with its nebbiolo, dolcetto and barbera wines and traditional soft biscuits before returning home with samples of wine and biscuits to introduce family and friends to the tastes of Piedmont. Once you’re hooked you’ll return.